Intentional Toddler Time is nothing more than intentionally providing my son with activities and experiences worth observing and participating in. 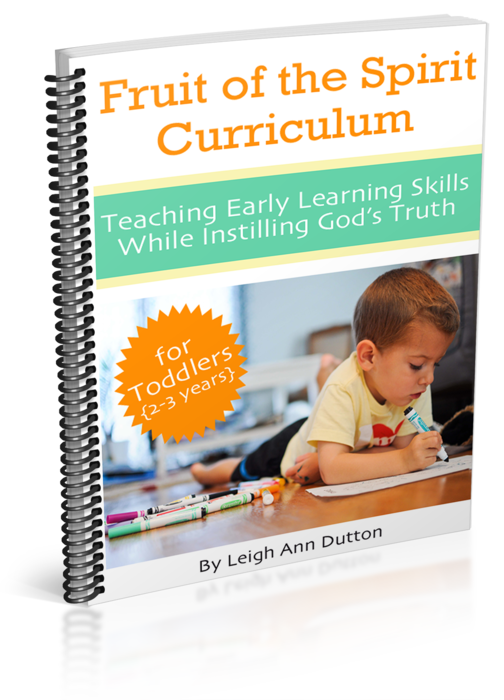 Through these created (and some don’t need to be created) learning opportunities, I am exposing him to a variety of skills and building into the relationship that I would like to last his whole life through. 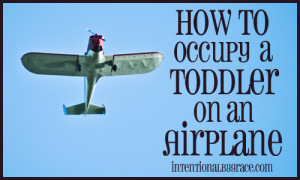 I don’t pretend to have it all figured out, this whole Intentional Toddler Time thing. I’m not an expert on the topic of children, and I certainly don’t have a degree in Education. In truth my degree was in Business Management. 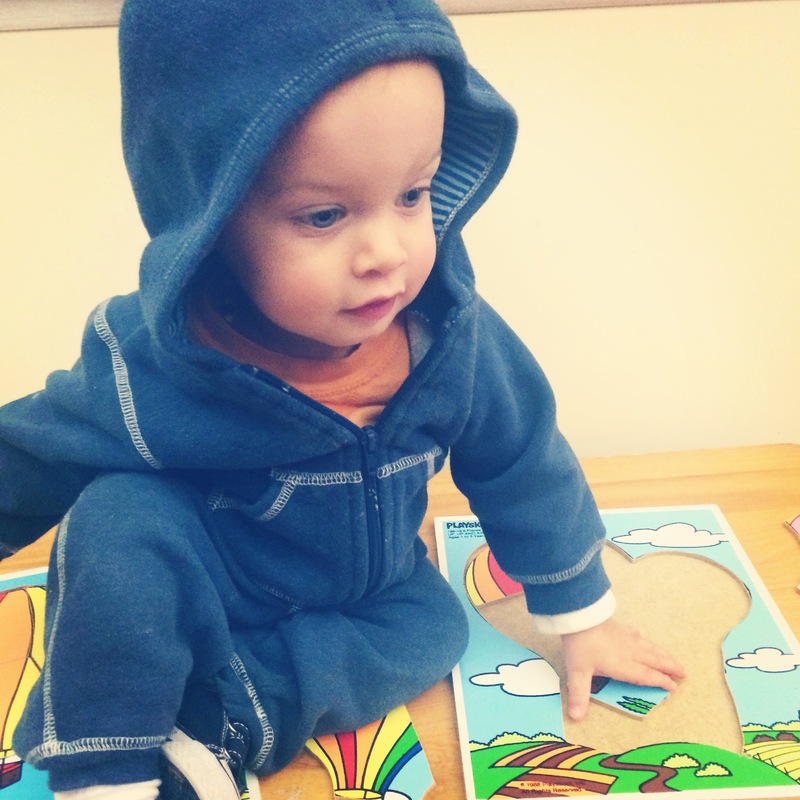 But I am passionate about the education of children, and it is this passion that drives my own personal education for teaching my son. 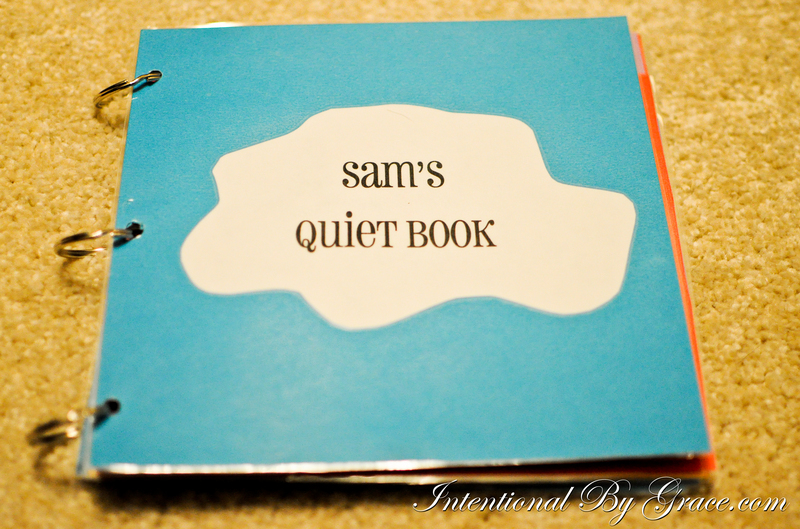 I want to inspire you with Intentional Toddler Time to see your son or daughter as an individual, a personality, a learner of all things amazing and wonderful. 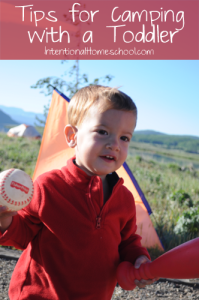 I want to give you ideas on how you can cultivate a love for learning and exploring, and I want to encourage you to let your floors get messy every once in a while. I promise you it won’t hurt a bit. 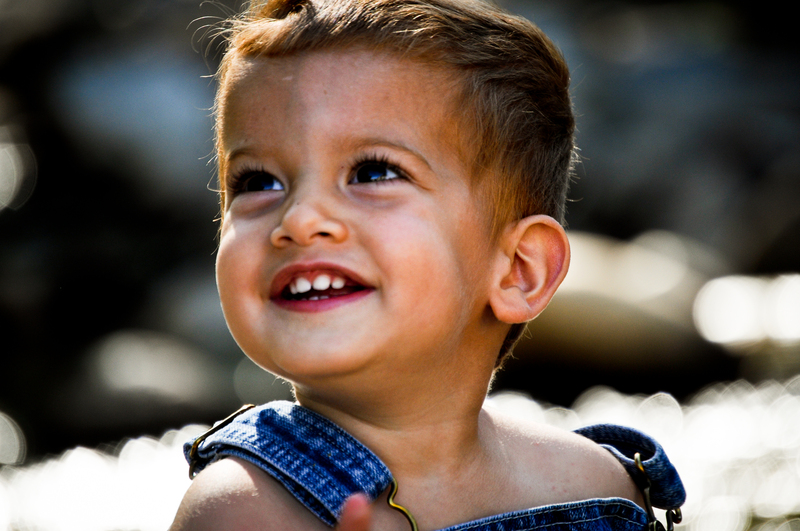 Let your hair down, or pull it up in a ponytail, I don’t care, but let’s have fun being kids again … with our kids. 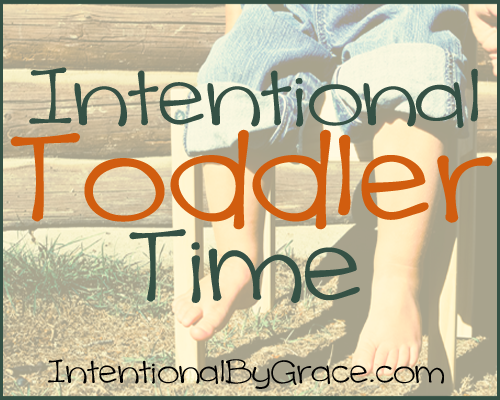 What is Intentional Toddler Time? 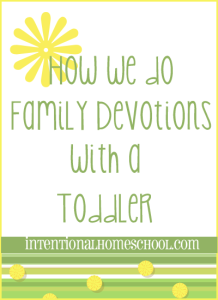 – A more in depth look behind the idea of Intentional Toddler Time and why I believe it is so important, and maybe even essential. 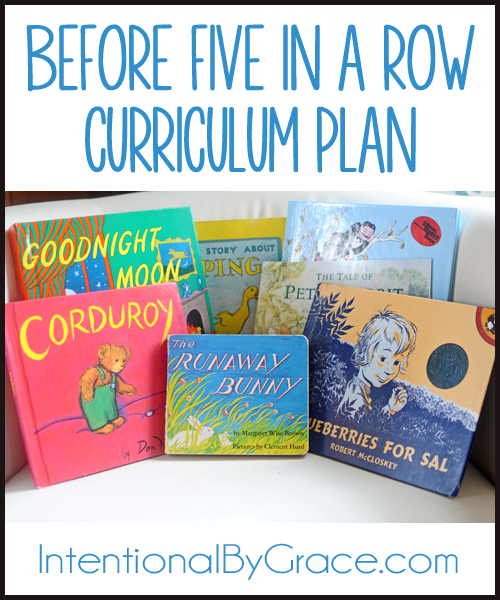 See all our posts for Before Five in a Row Curriculum here. 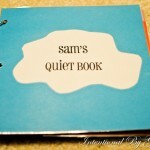 There are loads of activities and ideas that can be adapted for any age (preferably age 2-4). I’m finding an error every time I click the different age toddler activities. Do you know what’s going wrong? Sorry it took me a bit to get back to you. We transferred to a new host and realized old links weren’t redirecting. Everything should be working fine now! So sorry for the inconvenience. :-/ I know it’s frustrating to find “dead” links.